Plymouth has moved up six places in this year’s list of the top 25 places outside London to start a business. Plymouth has moved up six places in this year’s startups.co.uk list of the top 25 places outside London to start a business. Now at number 18 on the list, Plymouth’s growing start-up community, and the services that support it, can be really pleased with the progress the city has made to make it an ever better place to start a new business. 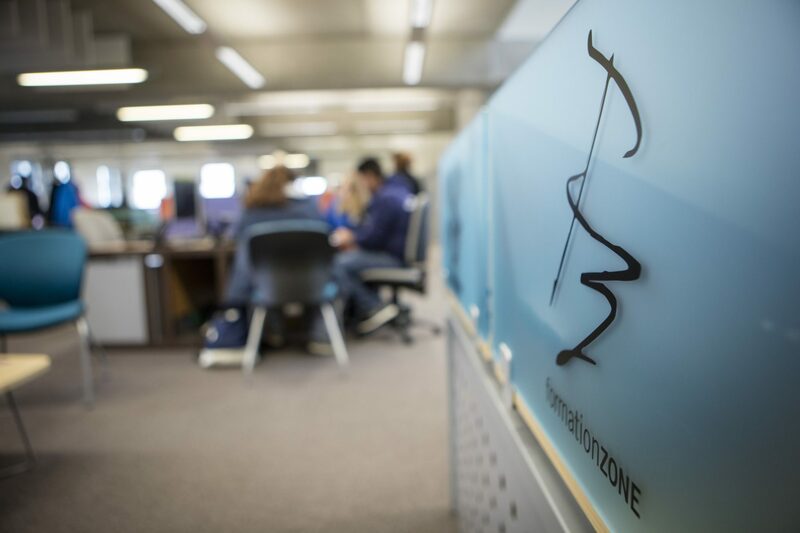 Among the reasons for Plymouth moving up the rankings were the support offered by Formation Zone, Plymouth Science Park, and Cornwall Innovation to the city’s business community. It is great to see the contribution of Plymouth University’s business support network recognised in this way. With Plymouth moving in the right direction, the challenge is now on to move further up the list next year!